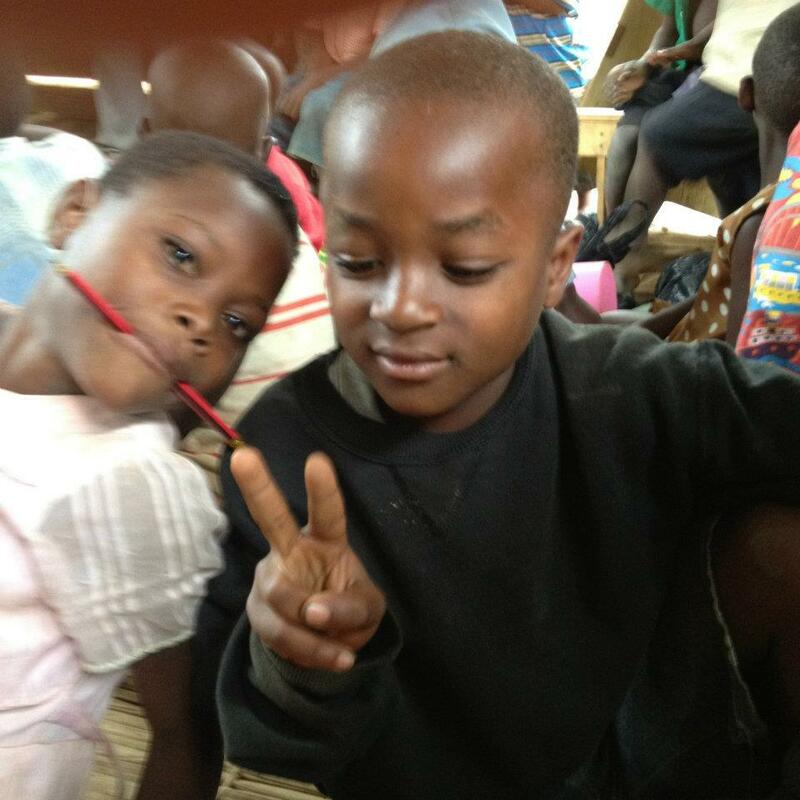 Do you want to Help and Change Lives of the Orphaned Children? Vangrace Compassion Ministries believes that there are many ways to Get Involved and all are important to raising a unify generation in Christ and transforming lives of orphan and vulnerable children to impacting Uganda and East Africa communities at large. Here we are calling upon kind hearted individuals, Churches, organisation to partner with us Each year if possible with teams of people to travel to Uganda and come take part in ministry projects, construction projects or to offer medical care to the orphans and those serving them and all have an opportunity to share the love of Christ with those who don’t yet know Him. Each trip is an opportunity to grow spiritually, to gain an awareness of the desperate needs outside their circle of friends and family, and to serve unselfishly those less fortunate. We look forward to introducing teams from around the world to the amazing work that God is doing through the ministry of Vangrace Compassion Ministries! Our short-term mission trips are designed to involve team members in as many facets of the ministry as time will allow. Team members will be part of building intentional relationships in our God's Village Homes and in villages where the ministry has been deeply involved for years. The typical trip lasts 8-10 days and includes both work and ministry projects. Most teams will have two full days of work projects, which will take place on our main orphanage campus ‘God's Village’ and in specific villages where Vangrace Compassion Ministries has established churches. Work projects allow the team to be at the heart, hands and feet of Jesus by partnering with ministry leaders. -Your team will spend one or more (depending on schedule) days at God's Village helping with new work projects or improving existing projects. 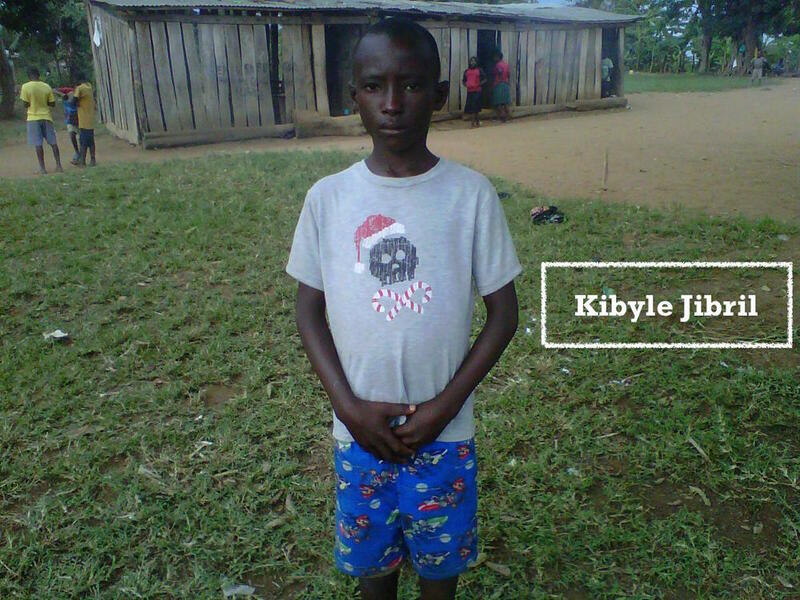 - Your team will as well get opportunity to carry their not used materials like clothes, shoes and necessities like balls, book, and pencils and spend time distributing them among the children of God's Village Orphanage. -Your team will spend some days too in a village working alongside orphan leadership. Most teams will also have three full days of ministry activities. At Vangrace Compassion Ministries- Mission Church, our vision is to raise unify generation in Christ Transforming Lives of Ugandan/ African Orphan, Vulnerable Children and Impact Communities Through Vangrace Compassion Ministries Initiates, Church and Missionary Programs to Equip Them with Full Potential for Productivity and Ministering to The Pearl Of Africa (Ugandan) Communities. Your team can become part of that vision and mission when it participates in ministry activities – whether God's Village Home, a church or on the streets. Some of the ministry activities include: 1. Sharing the Gospel message. 2.Handing out tracts. 3. Playing with orphans. 4. Assisting office staff in documenting testimonies, etc. In this program Vangrace Compassion Ministries encourages local and international Kind hearted individuals to get involved here at God Village Orphanage when choosing our children for adoption opportunities into their homes/ families. As well through this program we welcome local and international churches, organizations who can partner with us getting people with their different capacities to join us with individuals to adopt these children. For More. “Happiness is not something ready made. This is to support giving 24 Hours substitute care for children who got orphaned as a result of their parents who were Rwandese and Congolese refugees and died as well as abandoned/ vulnerable children. Vangrace Compassion Ministries (VCM) currently has 279 placement and care responsibilities. This includes, placement in God's Village foster homes with Vangrace Compassion Ministries' Married staff that work as foster parents, also cares for their residential facilities, school/ institutions. In this program Vangrace Compassion Ministries works towards having several foster homes to fully get all 279 children who are currently in Group foster home into several small capacitated foster homes within the 10 hectares dedicated land. You can also show your support Through Vangrace Orphan Poster Raising funds PINNED to your Church, Office or Shop and asking Friends or Members to at least Pick one Child For Sponsorship if Possible. Send us an email with the Names of the Picked Child selected from the Poster so that we can share more stories about that particular child. 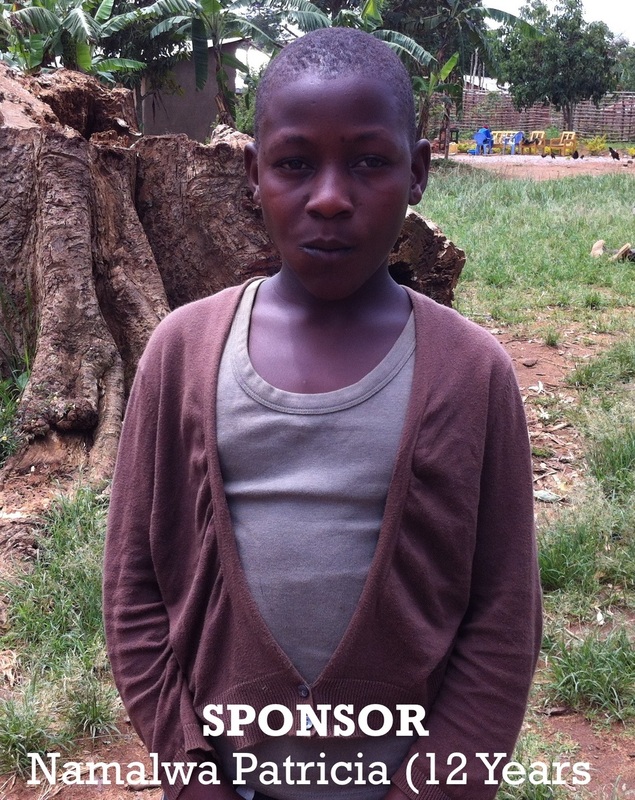 Make a Difference Today by Sponsoring a Child for only $23 Monthly covering Medication, Food and Scholastic Materials. 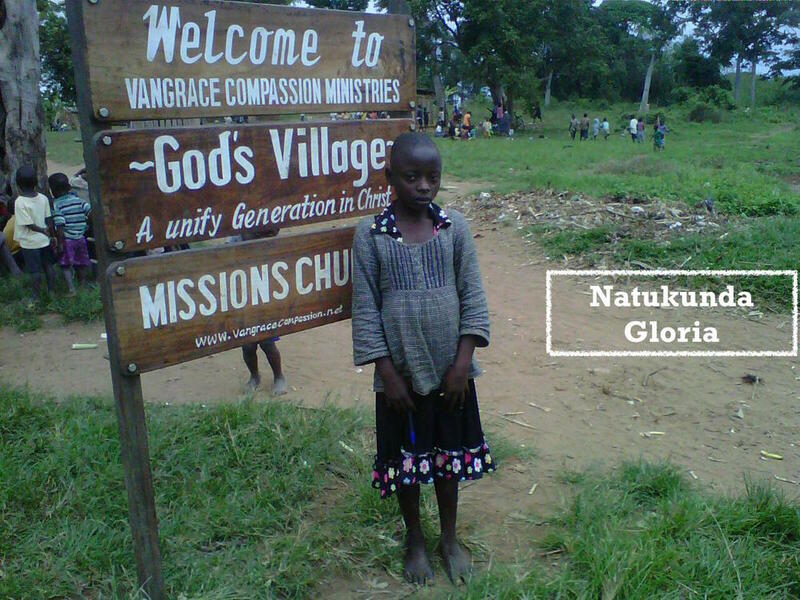 Vangrace Compassion Ministries outreach program reaches out to people in need. Serving families and individuals who live in desolated communities’ local shelters, tent campus and on streets of Buwama Mpigi district. Community outreach’s intent to cushion the impact of poverty on children, families and individuals by providing essential living items and the basic skills needed to keep themselves and their health safety. 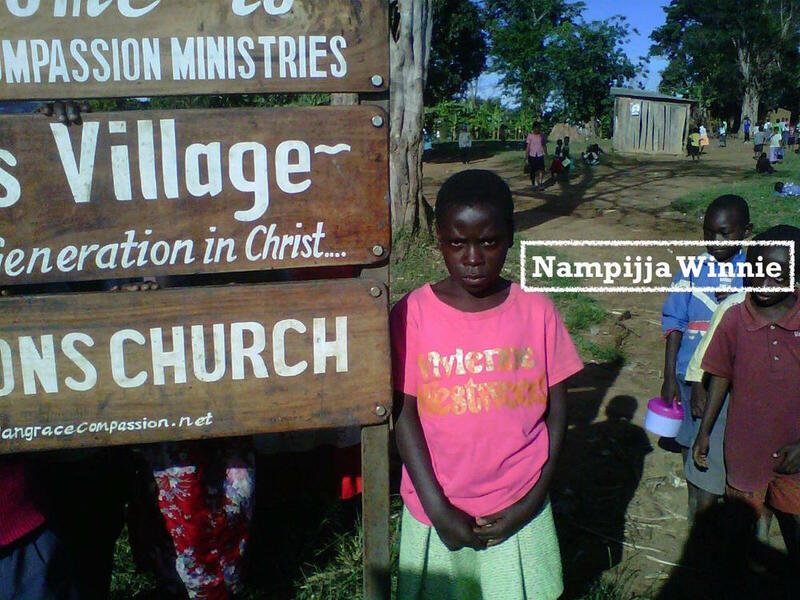 Since its inception in 2003, Vangrace Compassion Ministries community outreach program has expanded from helping a handful of people one day per week to a five day per week program which encompasses all communities in Buwama. Vangrace Compassion Ministries picks up donation and delivers those donated items directly to people in need, shifting the onus from those in need to those who can help. Program staff does more than simply distribute emergency supplies, they link patrons to other community services, striving to bring each person or family to a higher level of self sufficiency.READ MORE Simple click on image to support.